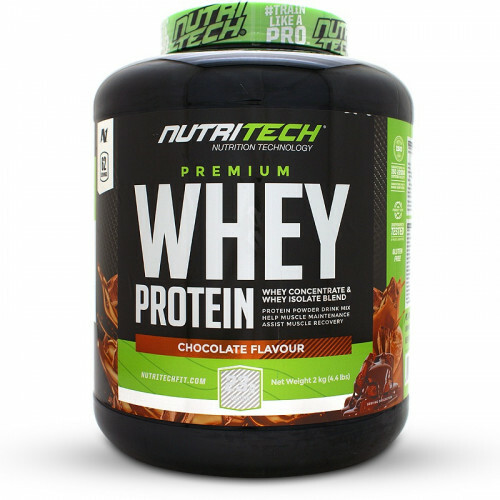 Nutritech Whey Protein is a quality shake available in many delicious flavours for fitness athletes demanding the best. Lifters and athletes need protein to build muscle. 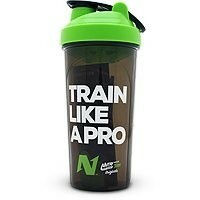 Each serving of this shake will give you the full recommended dose of 23 grams protein for optimal lean gains. 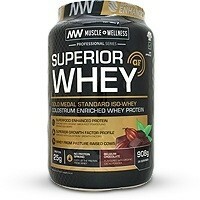 The protein is made up of fast-acting Isolate and slower Concentrate for sustained protein supply. To train consistently at their peak performance athletes need adequate recovery from their gym sessions. Two scoops of this whey shake contain enough Branched Chain Amino Acids (BCAAs) to help your body recover better and faster. The manufacturers are meticulous about product quality. They routinely conduct independent tests for macronutrient profiling and melamine screening by SANAS accredited laboratories. The certification shows the manufacture has proper food safety management in place across the entire supply chain. Nutritech Whey Protein has 9 delicious flavours to choose from. Apart from the standard Chocolate and Vanilla they have more exotic Cinnabomb and American ice-cream soda. 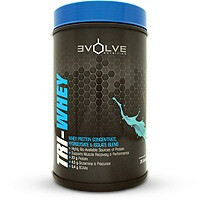 Available in 1, 2 and 3.2kg sizes this protein shake will suit any athlete’s budget. 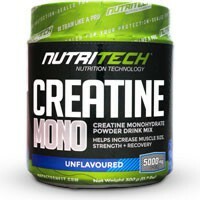 The 3.2kg tub offers the most servings and savings. Nutritech have developed a shake that has a strong following in the fitness community due to its great taste and affordability! Protein Blend (Whey Protein Concentrate, Whey Protein Isolate), Flavouring, Colourants (E133), Non-nutritive sweeteners; Sodium Cyclamate (E952), Sodium Saccharin (E954) and Acesulfame Potassium (E950), Emulsifier: Soy Lecithin. • Mix 2 or 4 scoops with 200 to 400 ml of water or milk. • Take 1 to 3 servings per day. • Take one serving within 20 minutes after your workout. 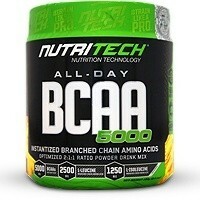 • On non-training days take a serving first thing in the morning. 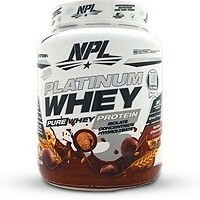 • To add more protein to your diet, take 2 to 4 scoops before exercise and between major meals.